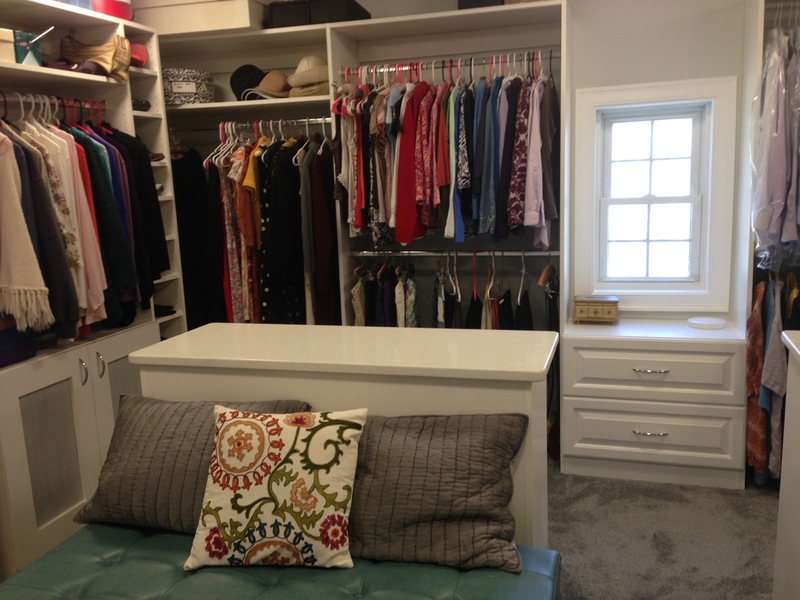 Your Dream Closet is just moments away! 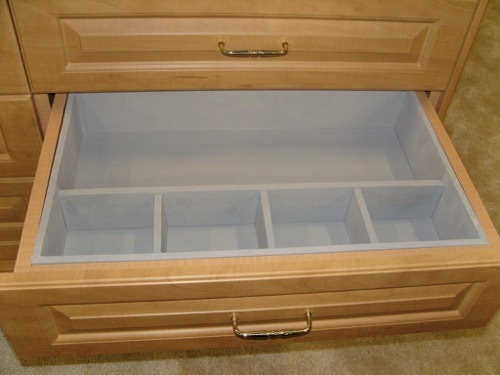 Welcome to Creative Closet Solution’s Website! 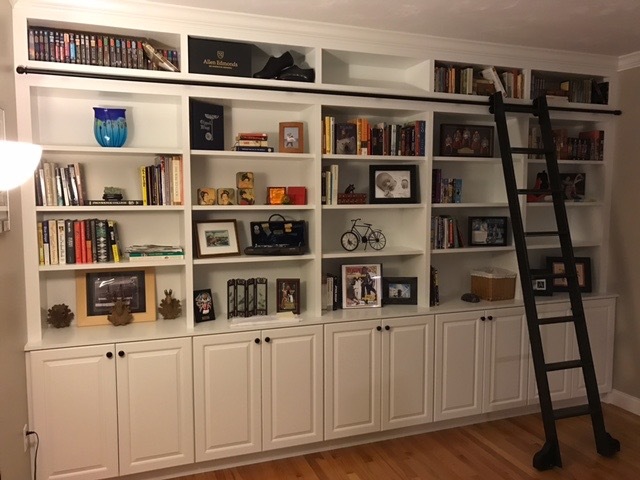 Creative Closet Solutions is locally owned by Ken & Christine Newton and provides over 25 years industry experience, which makes us the perfect choice for those odd spaces. We chose our company name to reflect that we truly are CREATIVE when it comes to designing each and every home storage need. 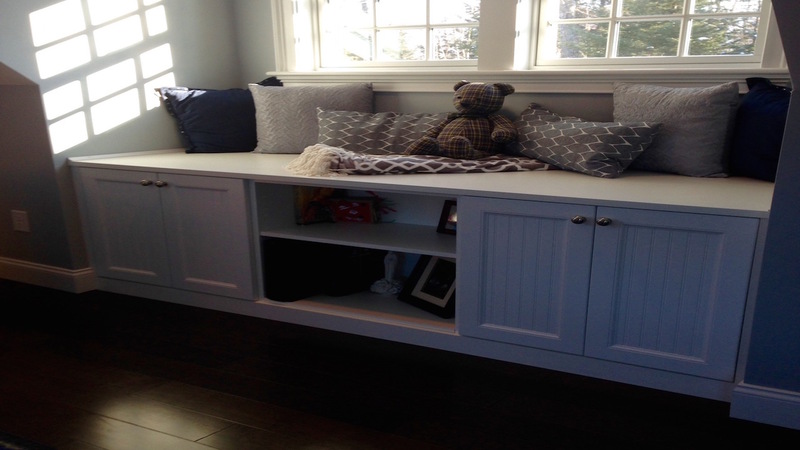 Each space is completely customized to meet your style, needs and budget. 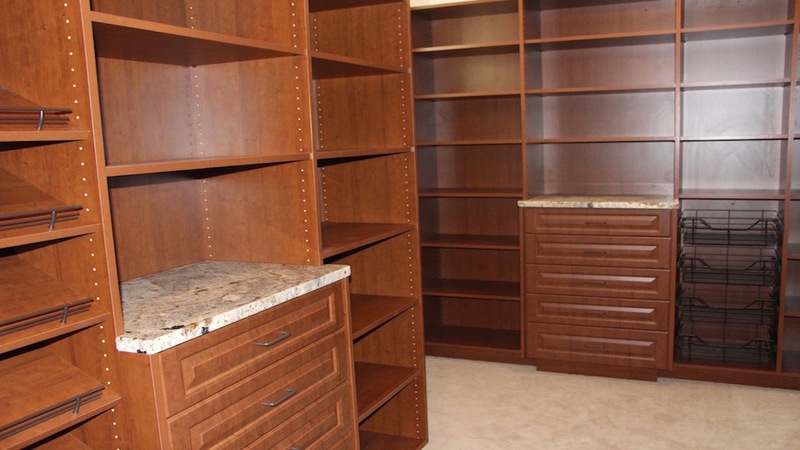 We want to be your one stop resource for creating organization throughout your entire living space. 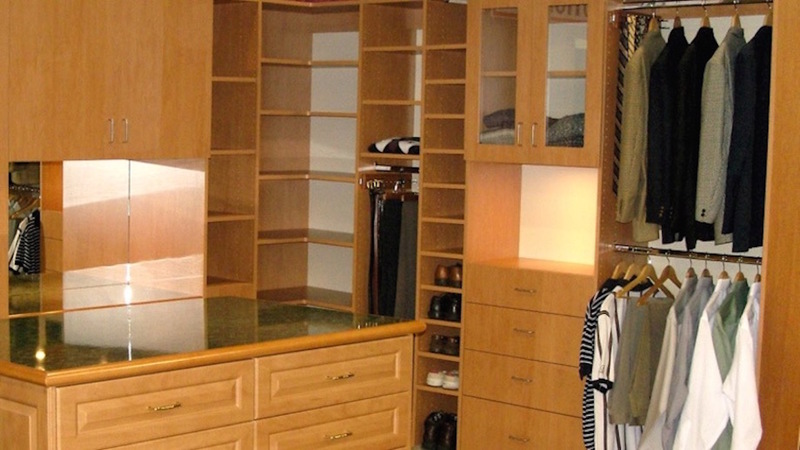 We look forward to helping you transform your space into your dream closet or storage space. 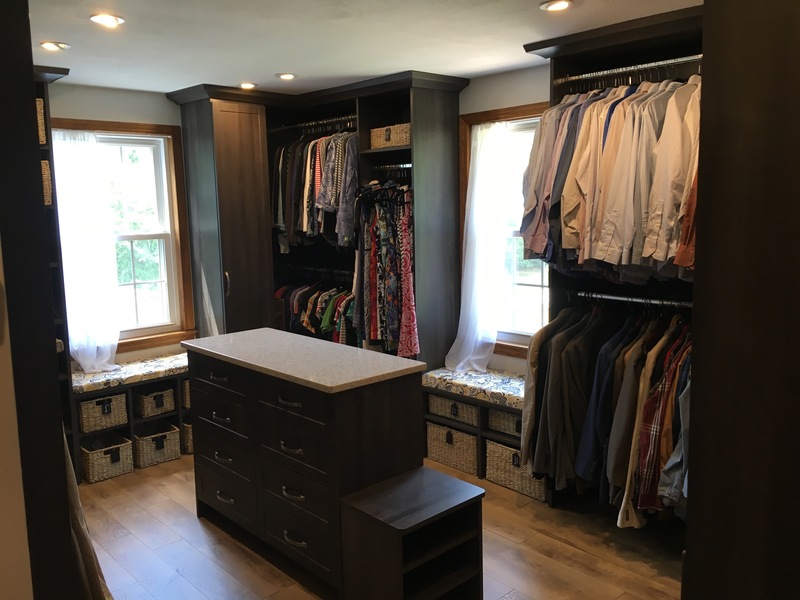 For more information or to schedule a FREE in-home design consultation, please contact us at (603) 566-0612 or by e-mail at info@creativeclosetsolutions.com. You can also reach us by filling out the contact form. If you are interested in finding out more information about our services or making an appointment for a FREE in-home design consultation, please take a few moments to fill out the form below. Please be assured that we DO NOT share or sell any personal information. 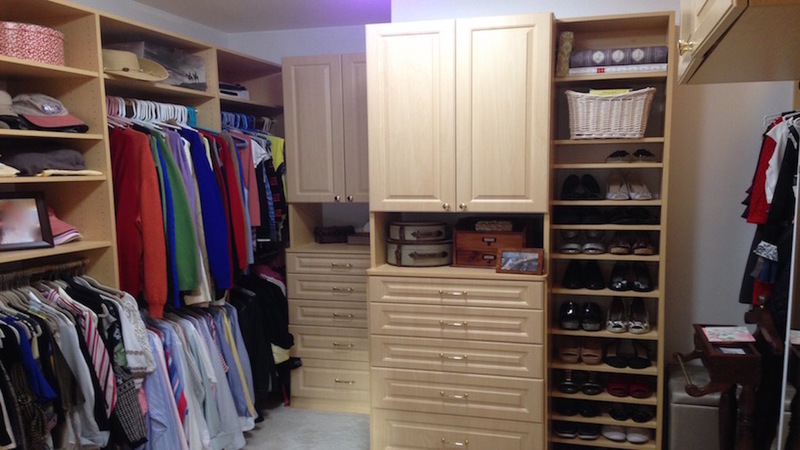 Whether you want a large walk-in closet or a small pantry closet, our closet and home storage systems are designed to fit with your immediate needs as well as long term plans. 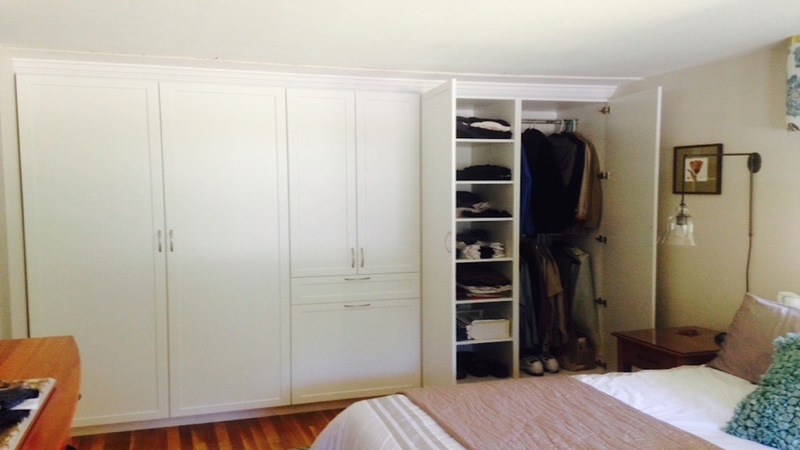 We design and install custom closet and storage systems for the entire North East Region. We carry a full line of accessories.